Palm Beach Patio is a family owned business proudly serving our beautiful area of the Great Lakes state for over 35 years! We offer a large, unique inventory of beautiful furniture and accessories. Come visit our large and ever changing show room. We have professional outdoor furniture specialist ready to help design your perfect outdoor oasis. 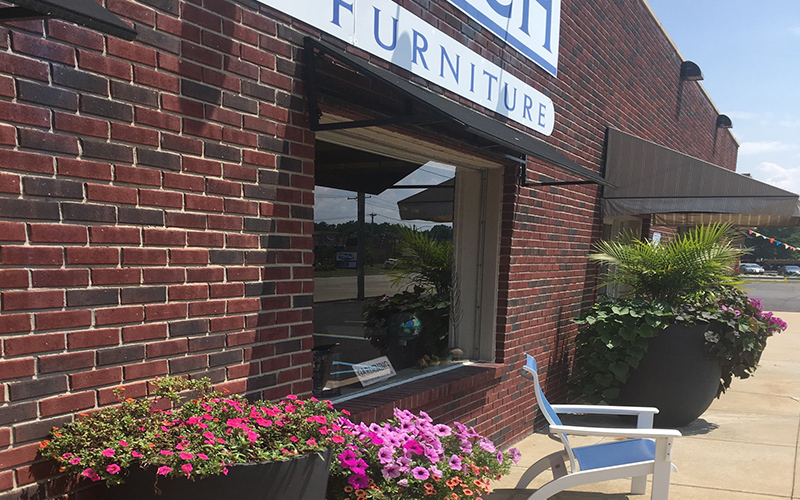 We have proven over the years to our loyal customers that we are committed to quality with our furniture and customer service. Copyright Palm Beach Patio © 2019. All rights reserved | Powered by Unified Media Marketing Group.